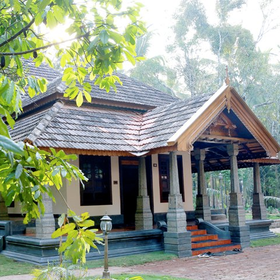 Harivihar, or the abode of the divine, is where you can pause, reflect and restore the harmony and balance of your inner rhythms. 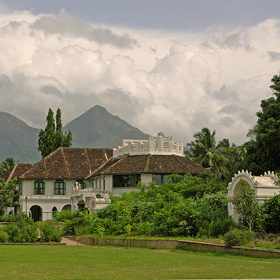 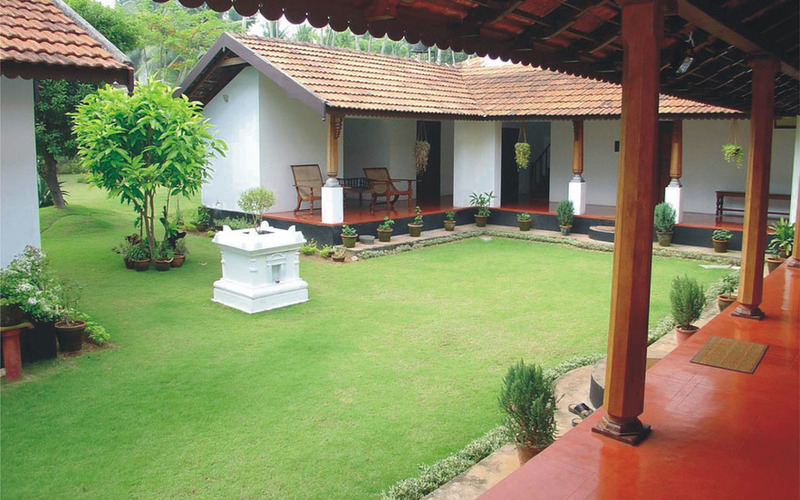 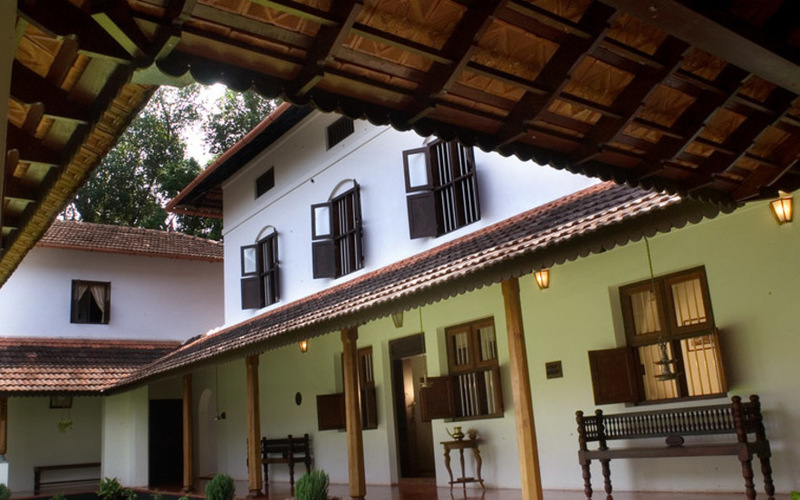 Situated in Calicut, part of the historic Malabar province, Harivihar offers guests the unparalleled experience of living in a heritage homestead surrounded by a verdant and serene landscape. 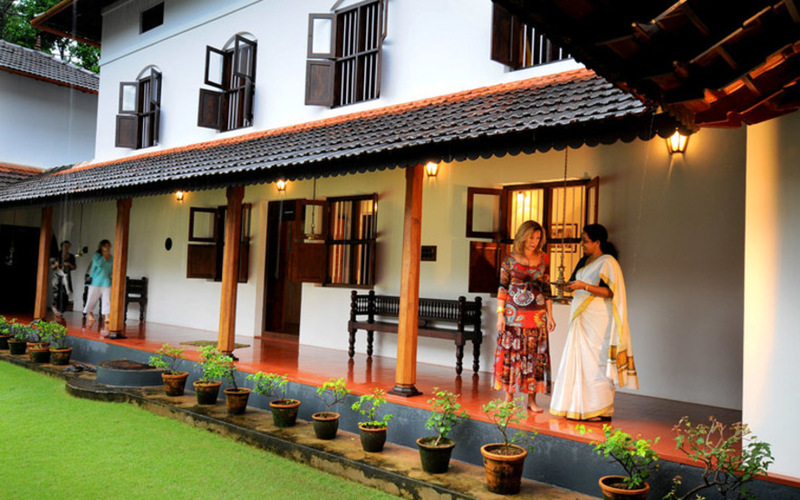 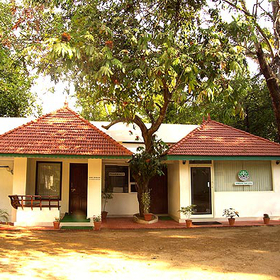 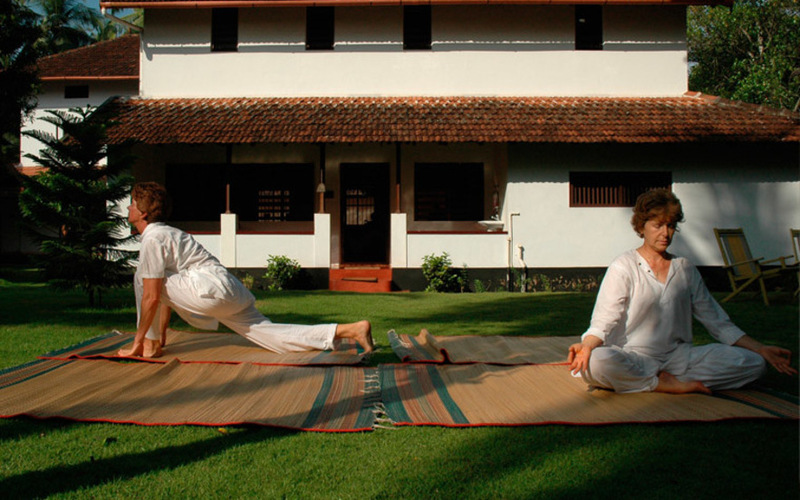 The fact that as a homestead it has received the prestigious Green Leaf accreditation – the highest honor from the Government of Kerala for authentic Ayurveda – makes Harivihar very unique. 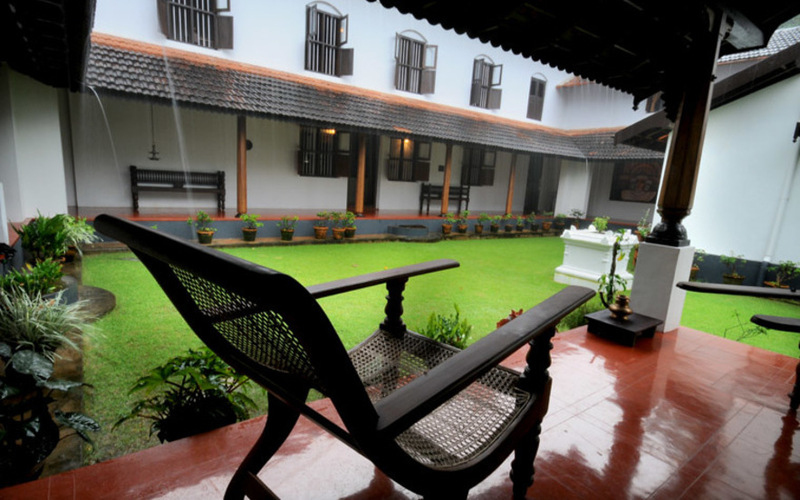 Shopping in Calicut, beach visit, spice market visit. 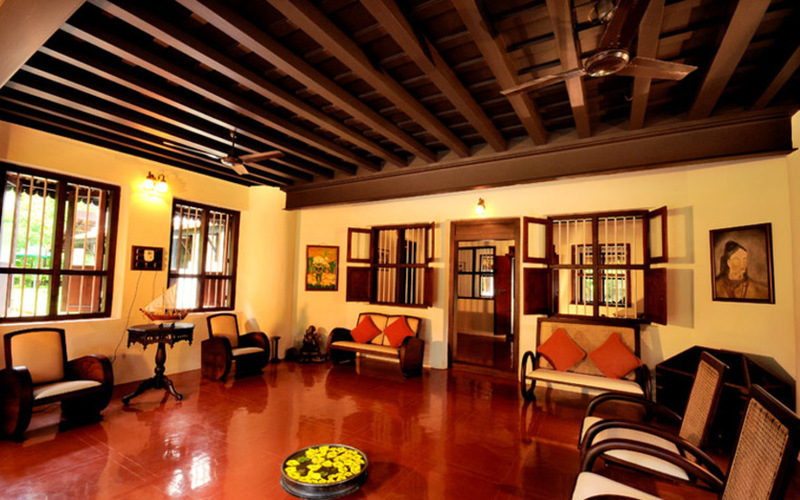 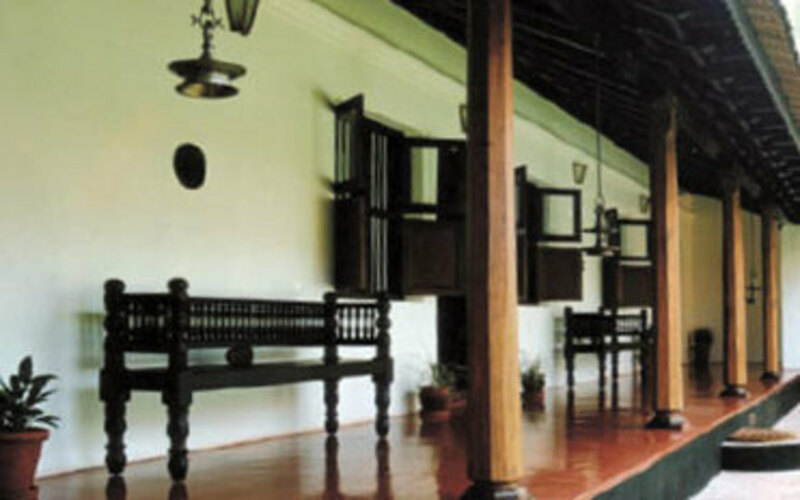 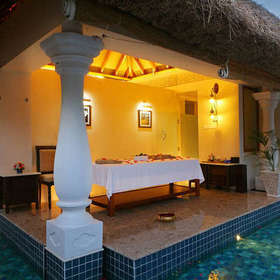 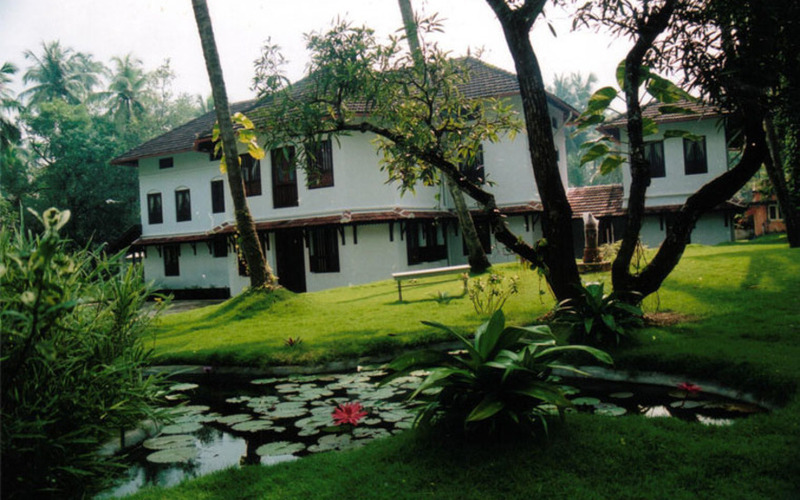 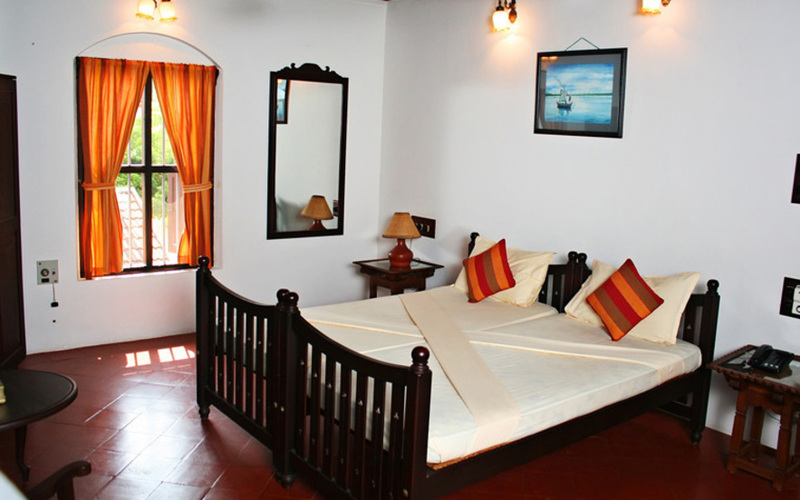 12 traditional rooms in a traditional Kerala mansion. 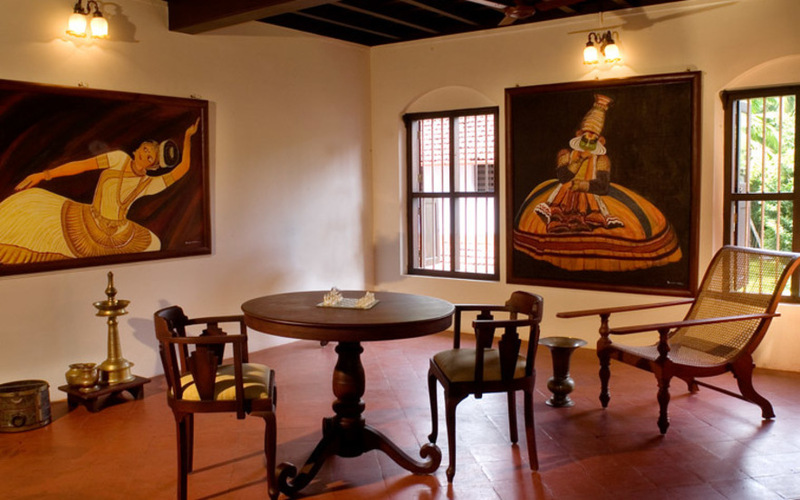 In-house restaurant that serves pure Ayurveda-based vegetarian food.